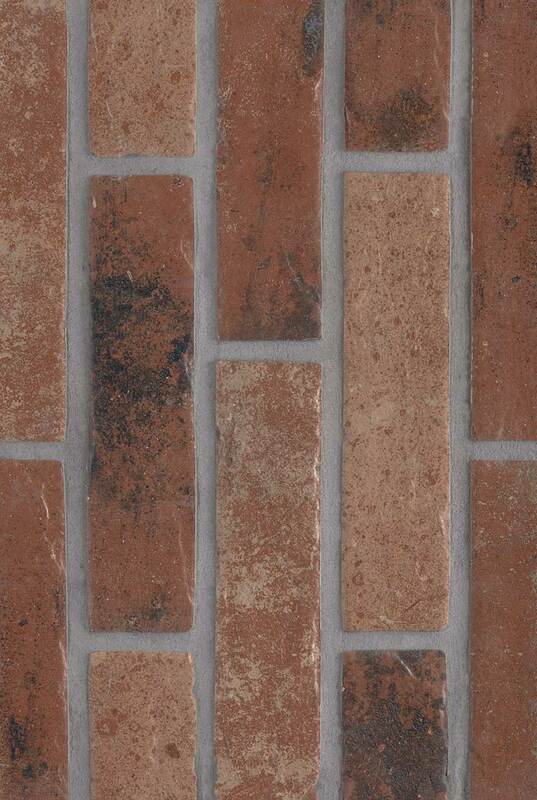 Charming brick-look tiles are a gorgeous choice for backsplash for kitchens and bathrooms. Brickstone Red 2x10 porcelain backsplash tiles are perfect for design styles from Old World and traditional to contemporary. They partner beautifully with a wide range of other porcelain tiles in the Brickstone inventory allowing for creative installations and designs.